After considering each of the Democratic candidates in NY19, the Jim Owles Liberal Democratic Club endorsed Brian Flynn for Congress. 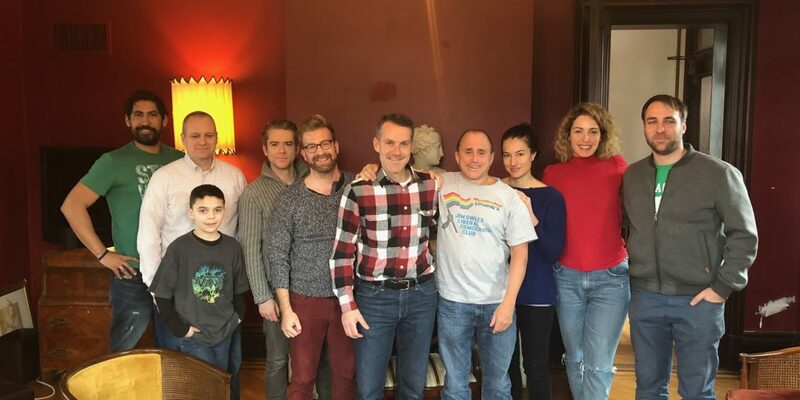 Jim Owles Democratic Club, named after the legendary Gay rights activist and pioneer, is a multi issue organization at the forefront of fighting for progressive change. In addition to LGBTQ issues, their advocacy includes increased AIDS funding, universal health care, continued protection and expansion of reproductive rights, and economic justice.